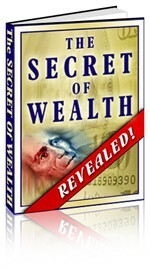 At Last, Discover How to Quickly Build Wealth and Achieve Your Financial Dreams! This is Your Chance to Learn The Most Powerful Wealth Building Technique Ever Devised! … It’s Time to Stop Dreaming and Make It All a Reality! According to respected author and financial expert Franklyn Hobbs, the secret of wealth is really no secret at all – and it isn’t new. That’s right, you don’t have to win the lottery or inherit a fortune from a distant relative to become wealthy. Scientific evidence suggests that you can do it all by yourself, without luck or inside connections or extensive business experience. 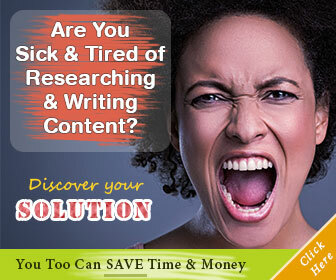 In fact, a recent study of several thousand people revealed something very interesting about personal success. According to the study, exceptional gifts, such as talents, unique abilities and intelligence, are equally distributed between people with high and with average incomes. In other words, there is no such thing as an inherited propensity toward success or wealth. In fact, average and wealthy people seem to be remarkably similar!